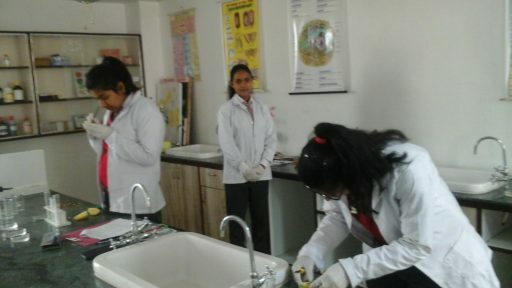 This is what we implement in our Science Lab. 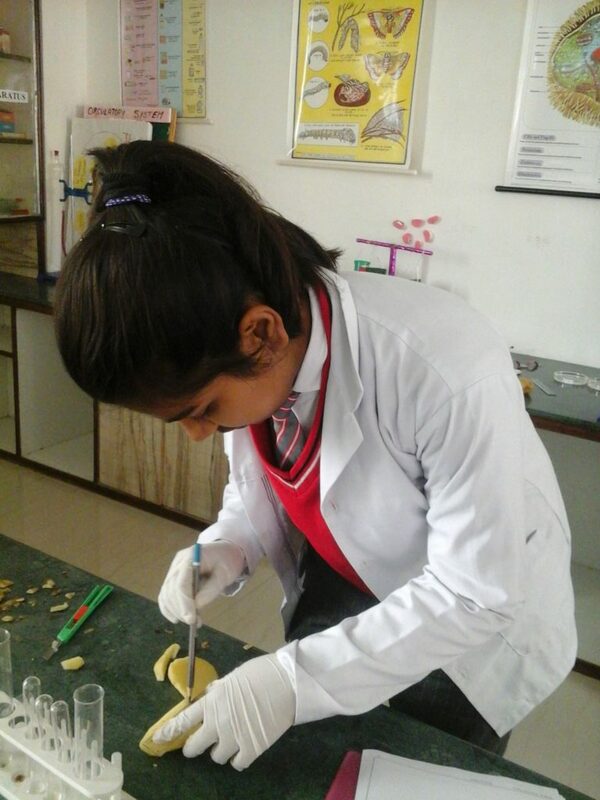 Up-quoted lines defines MSG kids hands-on approach to science teaching because we firm hands on practice stays with students throughout their lifetimes while memory fades. 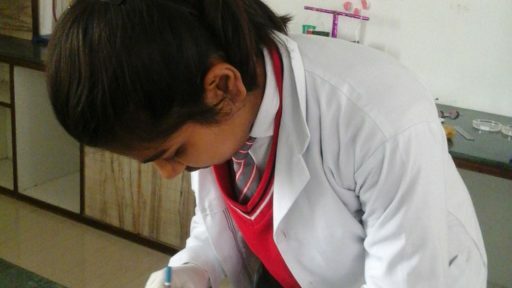 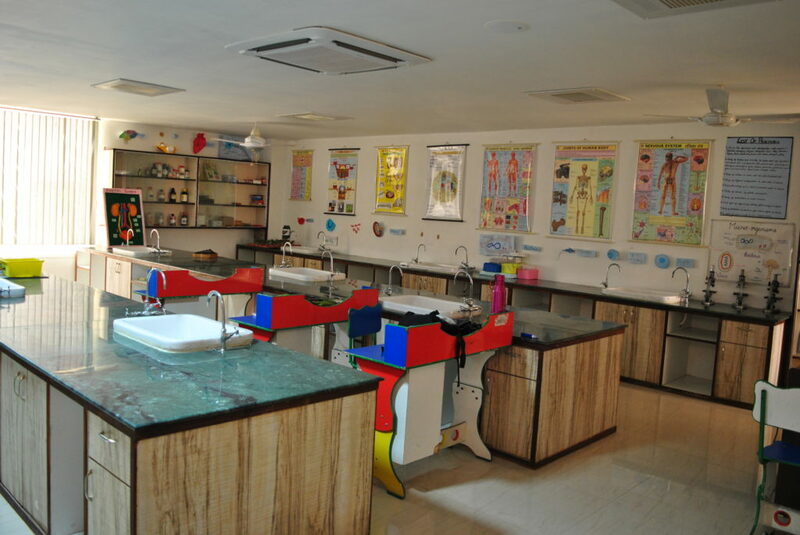 Saint MSG Glorious International School has well equipped Science Laboratory. 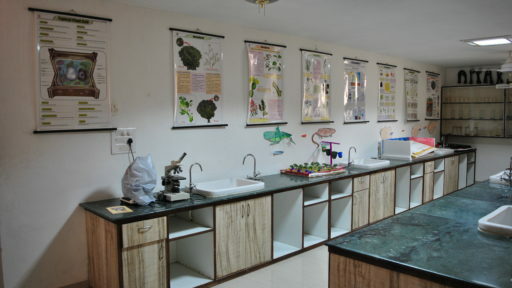 The Lab has sufficient provisions to carry out experiments in Physics, Chemistry & Biology. 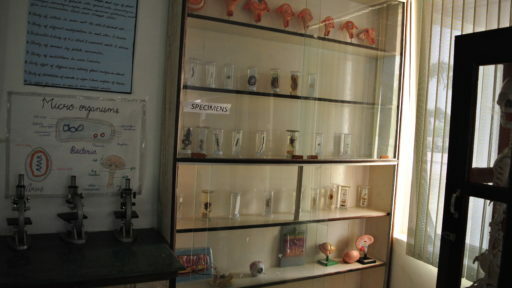 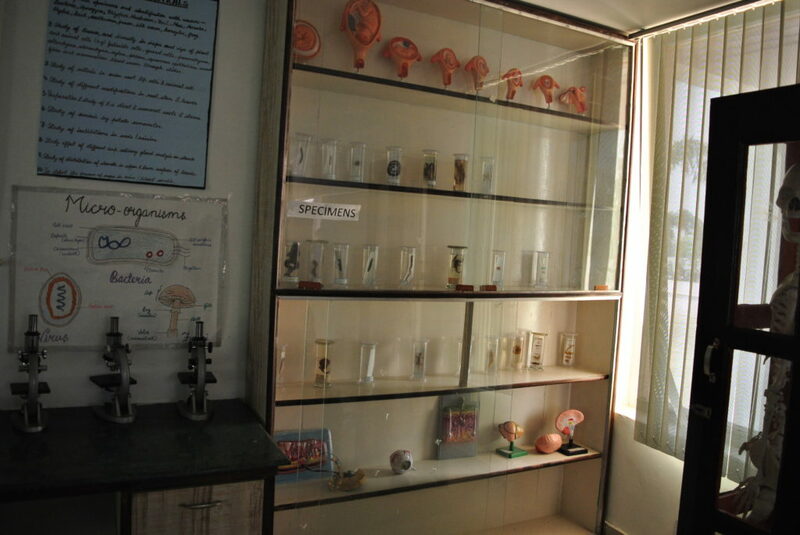 Besides science equipment there are many permanent models and specimens available in the Lab. 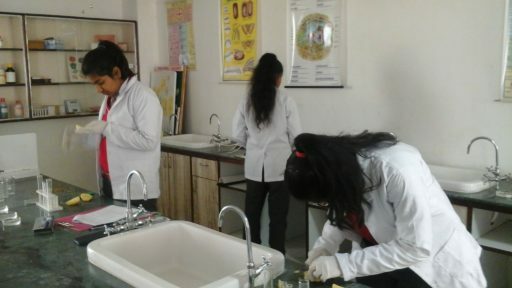 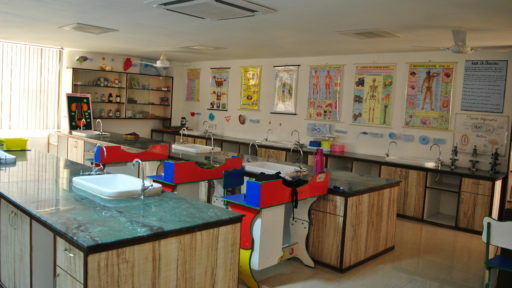 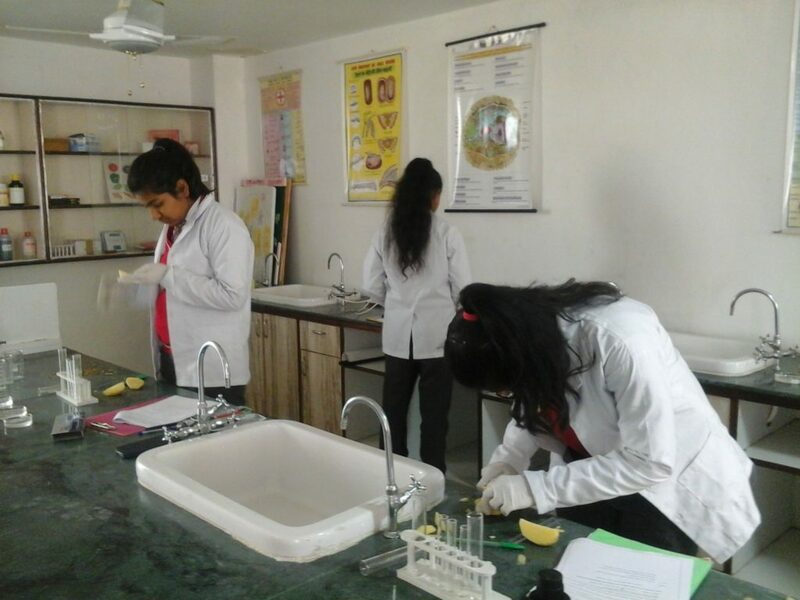 Thus Science lab plays a vital role for learning through experiments. 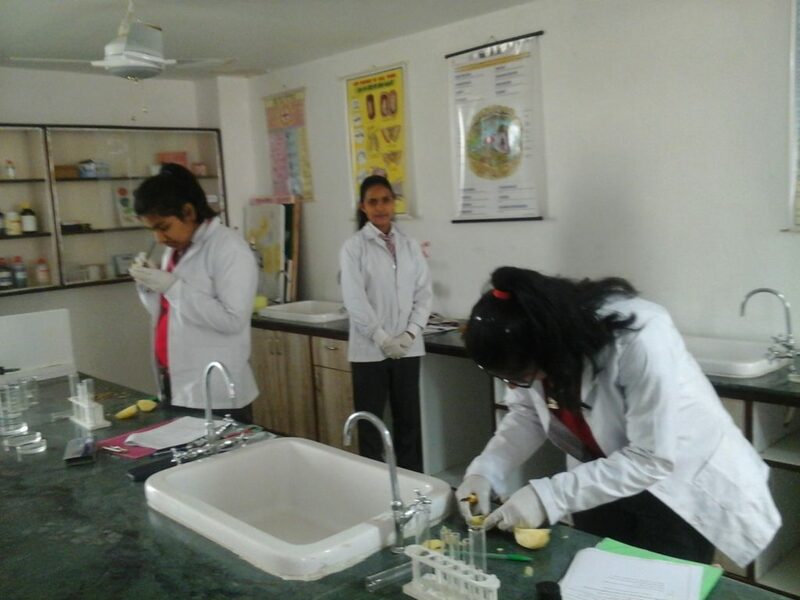 At Saint MSG Glorious International School we conduct Science Exhibitions once a year to explore the hidden potentials of the budding scientist and reward them for their project, group & team work. 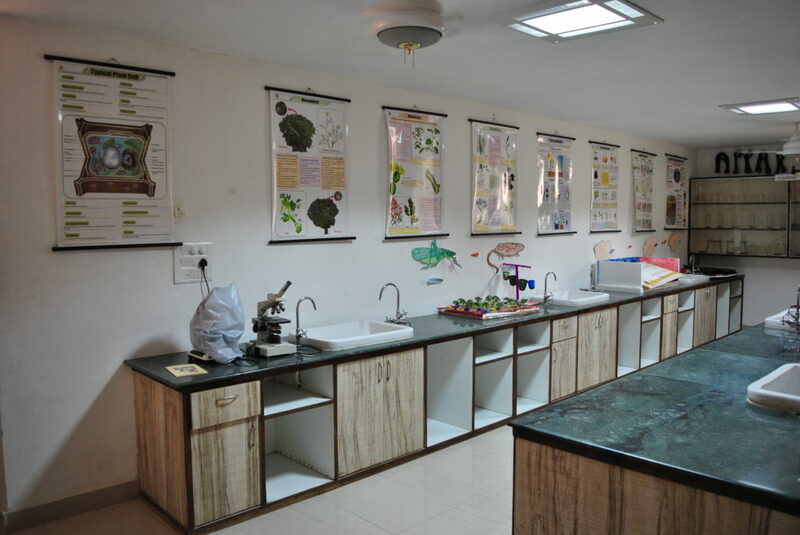 Science lab is conceptualized as central components of broader scientific investigations of the natural world conducted by students.